As summers arrive everyone would be looking for summer destination for a long getaway, away from the heat and temperature and the hustle-bustle of the city life. With the scorching high temperature which reaches heights in India, one definitely looks for options to chill out to beat the heat. 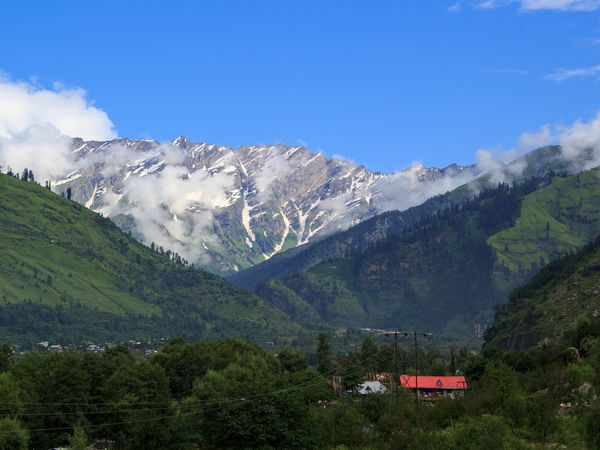 From the lofty peaks in the north to the serenity of the south, we have narrowed down some options to consider where you can unwind during the summers. 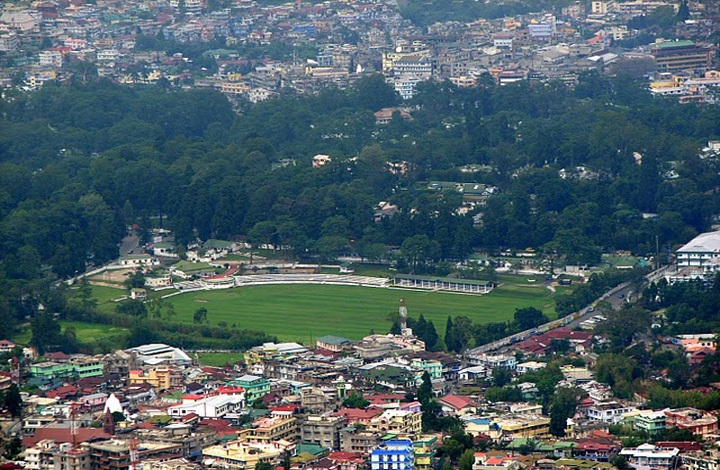 The beautiful mountains while you travel to Cherrapunjee from Shillong are a joy to watch. 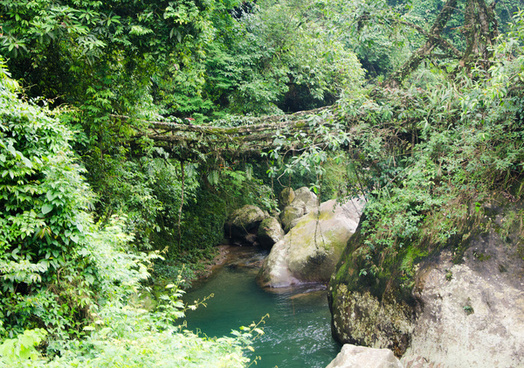 The views of Banglasesh from both Cherrapunjee and Mawlynnong will make your jaw drop. 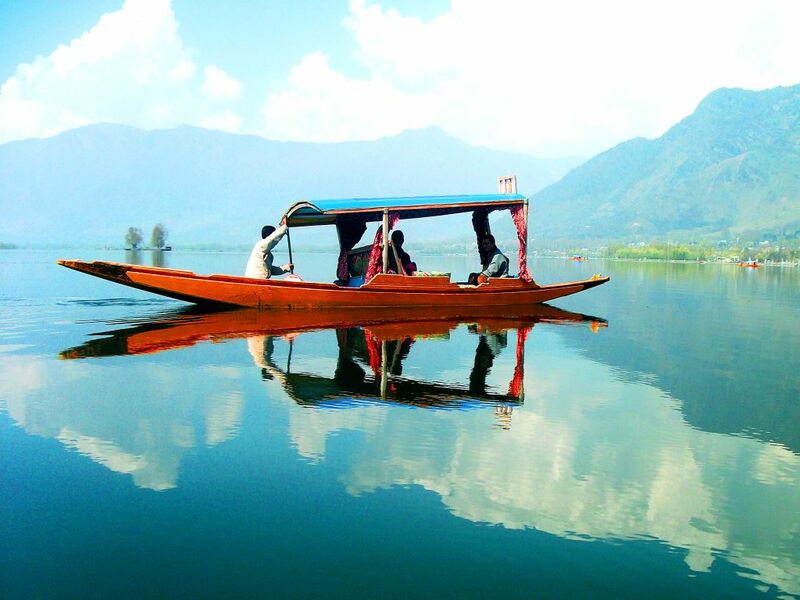 The summer destinations are incomplete without Kashmir where the trio of Gulmarg,Srinagar and Pahalgam are crowd pullers when the sun beats down! 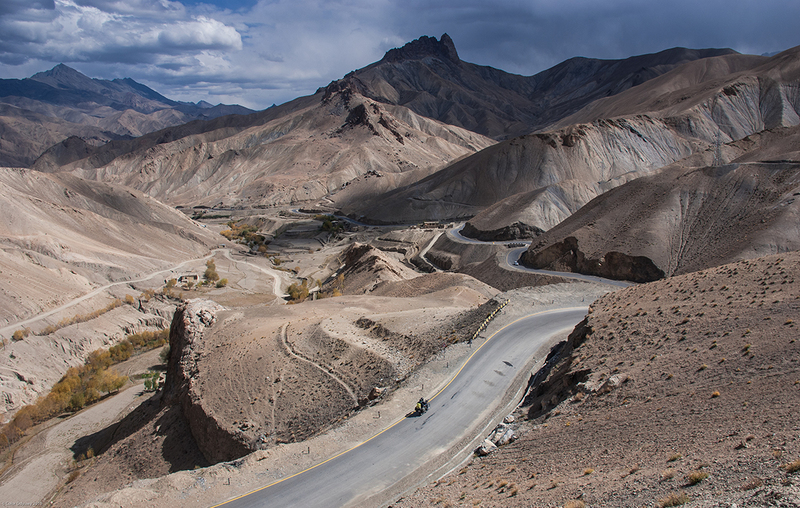 Referred to as “Little Tibet” ; Ladakh is a must go-to place this summer. The perfect weather, the breath – talking views, the beautiful lakes and the mighty mountain peaks makes it a perfection destination. 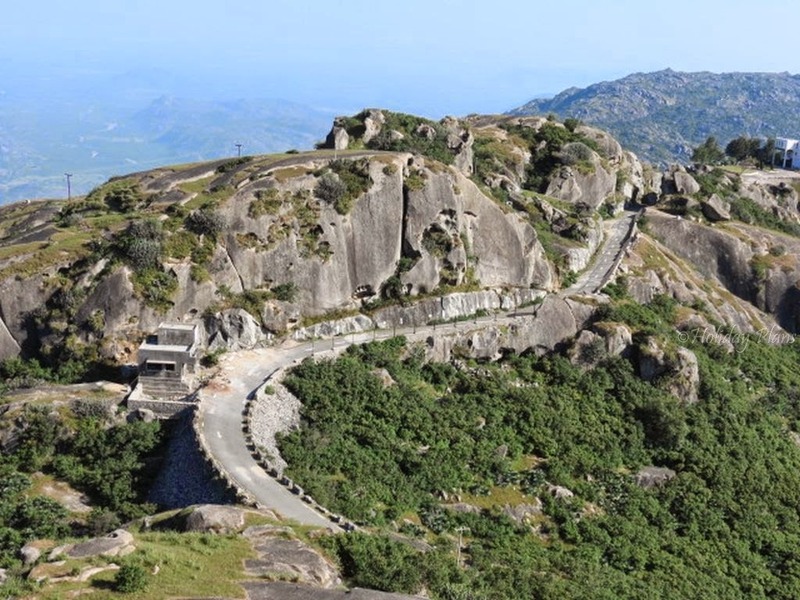 The only hill station in Rajasthan is Mount Abu and ranks amongst the important religious places for Hindus and Jains. It is also famous for its wildlife sanctuary among the travellers. 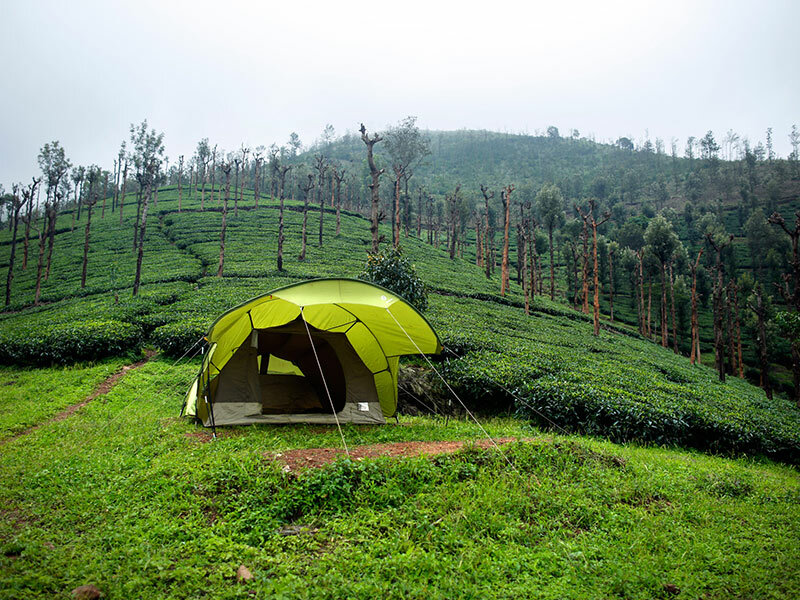 Being located at an elevation of 6000 feet above seal leave and tucked away from the maddening city life, Munnar is blessed with tranquillity and a heavenly winter . 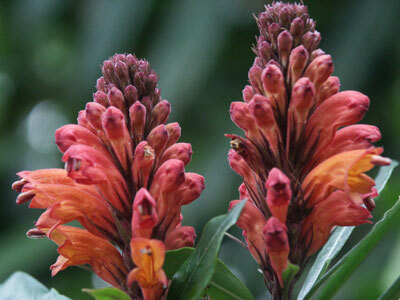 Munnar has a variety of tourist attractions with trekking, fishing and so on. 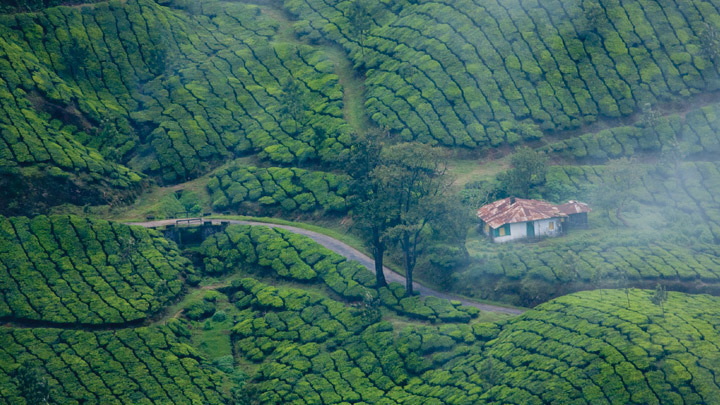 A serene and silent hill town in Kerala which is also known as “Green Paradise”. 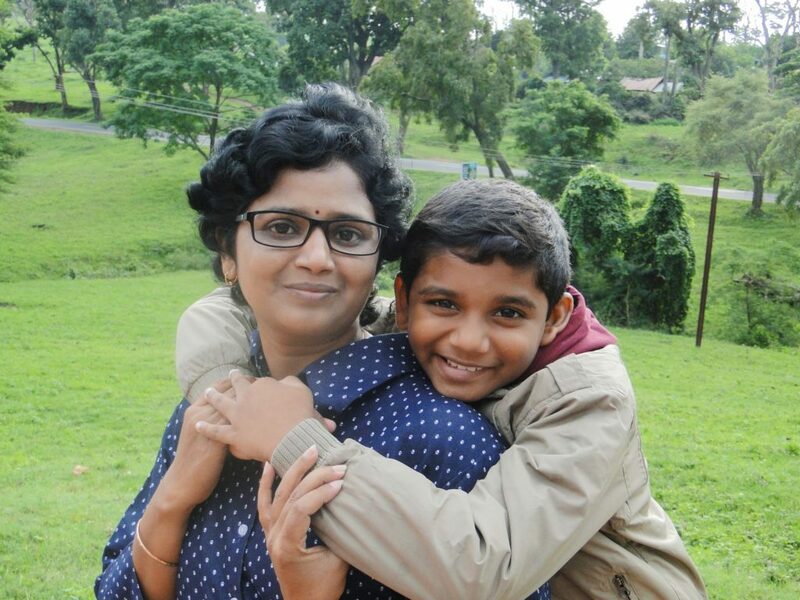 A relaxed summer vacation spot surrounded by the misty Kerla hills which adds to its beauty. 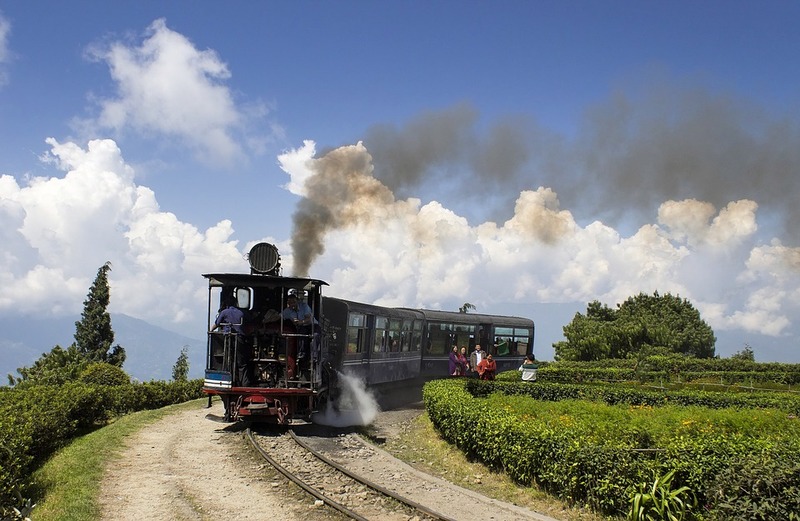 Surrounded with tea plantations, this scenic hill station is a stunner! One can enjoy the magnificence of Himalayas, the best possible views and the delicious food which cannot be given a miss! 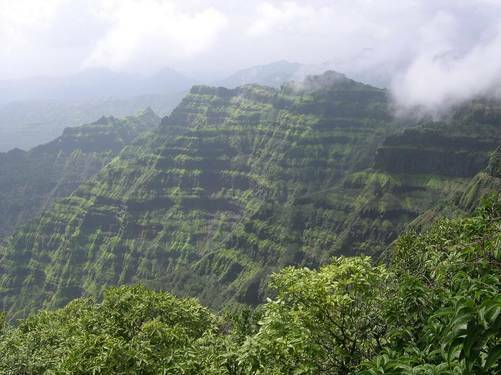 At a height of 1372 meters above sea level in Satara district; Mahableshwar can give everyone stunning views and soothe every nerve of the soul. One can start the vacation by watching the sunrise, then boating, trekking and wind off the day by watching the beautiful sunset! 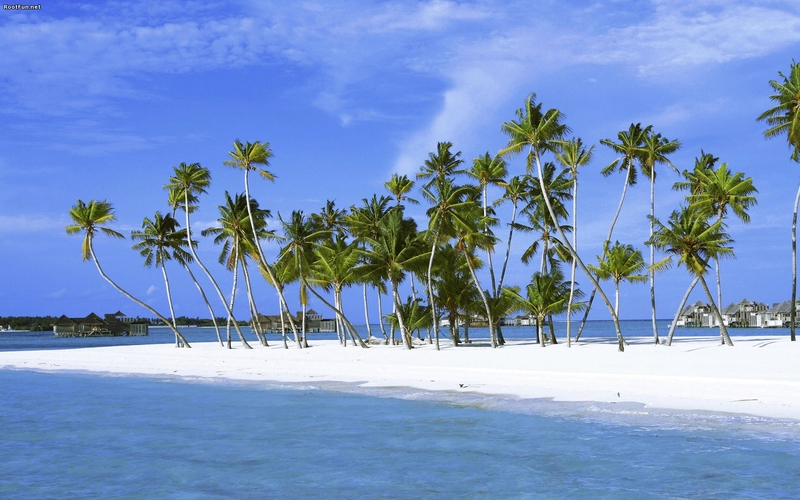 Marked by sandy beaches and coral reefs, Lakshadweep Islands is a visual delight that offers peace and freshness. The rich marine wealth, vast expanse of greenery and the cleanliness of water is a delight for every visitor. Thanks for sharing these beautiful photos of your homeland! I would love to visit India someday.